Mission Statement: To provide a way for many individuals, businesses, institutions and churches to show their love for their neighbor with donations of time, money, and food so that those hungry and in need have a place to come for food; all the while giving God the glory. Check Here or Facebook for updates on pantry closings. For more info on Volunteering at NHFP, click here. 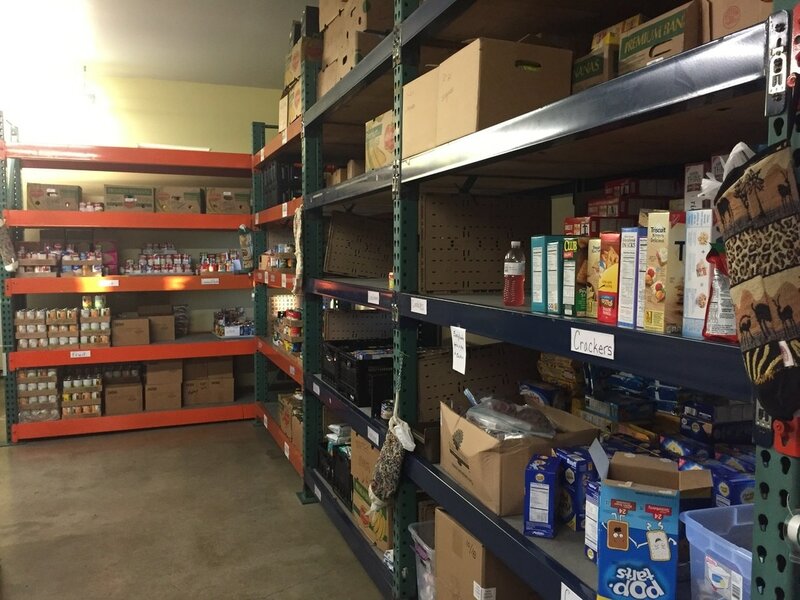 For more info on getting food assistance, click here. For more info on who to talk to about what, click here. For FAQ's about NHFP click here. If you can help in any way, we want to connect you to the right person!